British, Singer; He is famous from One Direction. American, Singer; She is famous from The X Factor. American, Film/TV Producer; He is famous from Ghost Adventures. Singer, songwriter; She is famous from Pon De Replay(2005) / Umbrella. American actor; She is famous from Shake It Up as Raquel "Rocky" Blue. Actor, Film Producer & Director, Writer; He is famous from Hindi films. American singer-songwriter, actress, and fashion designer; She is famous from Destiny's Child. 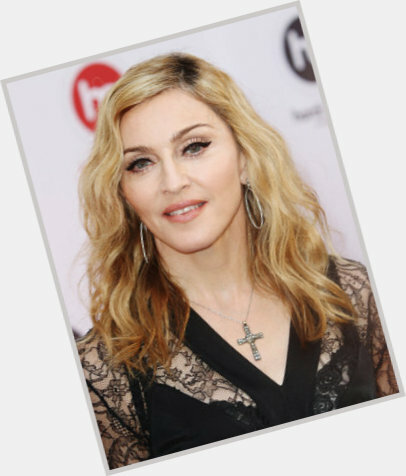 Singer-songwriter, actress; She is famous from First winner of American Idol. Soccer player, Musician; He is famous from One Direction. Canadian singer; He is famous from Song: Baby.